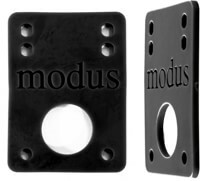 Founded in 2003, Modus Skateboard Bearings are backed by pros and engineered to withstand the high demands of modern skateboarding. 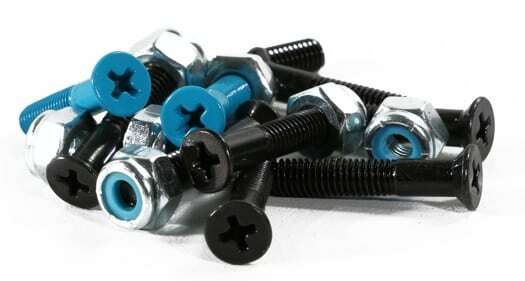 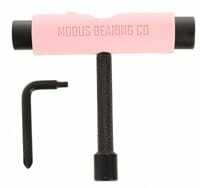 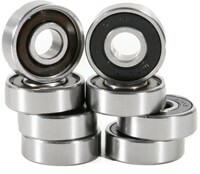 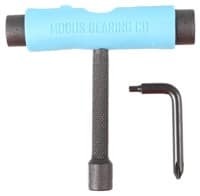 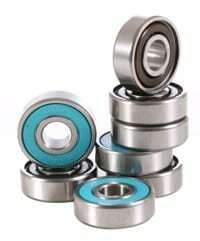 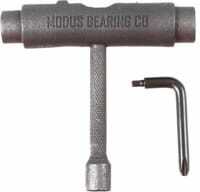 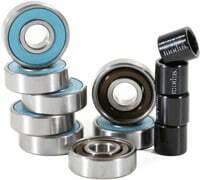 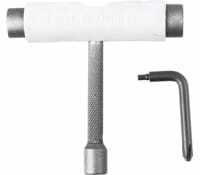 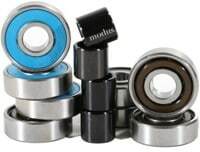 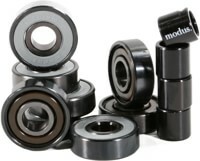 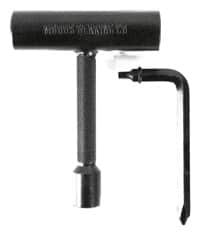 Modus specializes in titanium, ceramic and ABEC-rated bearings. Shop for Modus Skateboard Bearings at Tactics.